This is the second time that I have read a Man Booker Prize novel written shortly after the prize was awarded. 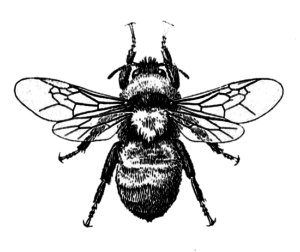 The first was Arundathi Roy’s The God of Small Things, her first novel. India has long been in my heart and I have gone back twice to read this book since it was first published in 1997. 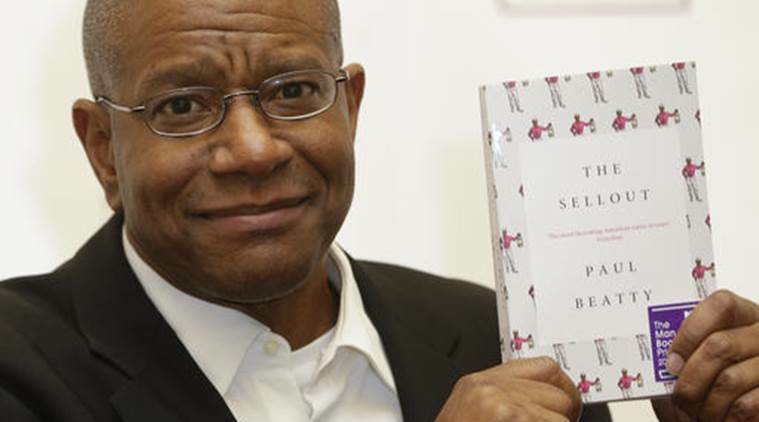 The Sellout by Paul Beatty won the Man Booker Prize this year. Such an amazing book. It took me a while to get into it and understand Beatty’s language. Described by The Guardian as “The most lacerating American satire in years”. I really enjoyed reading this book, enjoyed laughing out loud, enjoyed trying to work out what Beatty was saying and enjoyed the clever plot. This will make an excellent gift for a friend who reads a lot and reads well.